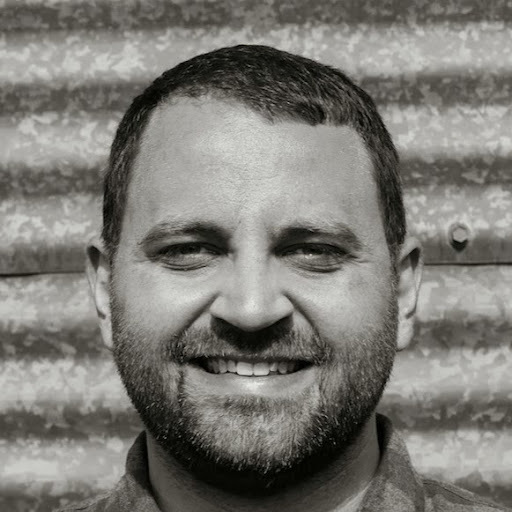 On April 5th at 3pm I’ll be recording a podcast with Shane Pruitt, SBTC Director of Missions, for Advance Now. The podcast will be release has yet to be determined. Advance Now provides Podcasts, Blogs, & News Feeds that are geared towards advancing the Kingdom of God. Provided by the Southern Baptists of Texas Mission’s Department.